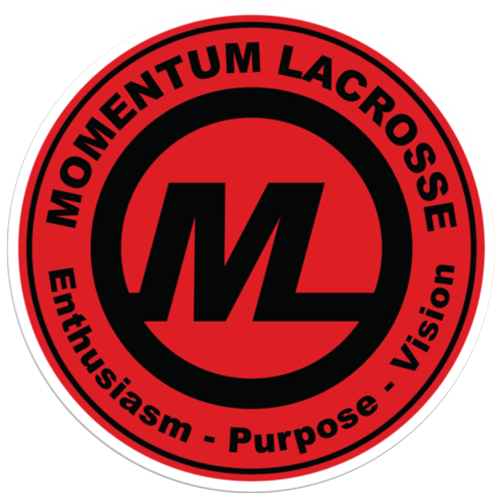 At Momentum Lacrosse Michigan, the development of players to be of maximum impact on the field for their local youth team, their middle school team and ultimately their high school school teams is always the goal. We want to instill confidence, passion and drive in these young men so they can lift up the players around them on their school teams. We want coaches that understand the big picture of what we're doing. We want coaches who share our enthusiasm, vision and purpose when working with our young men and their families. We are very selective in who we bring into the Momentum Lacrosse Coaching Family and more importantly, why we bring him in. We look for coaches that have experience, patience and who can effectively communicate with their players in a positive manner to teach them the "why" behind the game of lacrosse. Ultimately, we have coaches who genuinely care about the players they have been asked to develop and that makes all the difference. Our players develop the skill they need, the confidence they need and the awareness they need on the field.